Have Your Designs Gone International? Here at Nick Hammond Design/ NHD Clothing ours definitely have! Specifically our jersey designs. Not only have our designs been seen in places as far as the Philippines but our sponsored athlete Ryan Tucker knows how to rock them to the fullest extend wherever he goes. 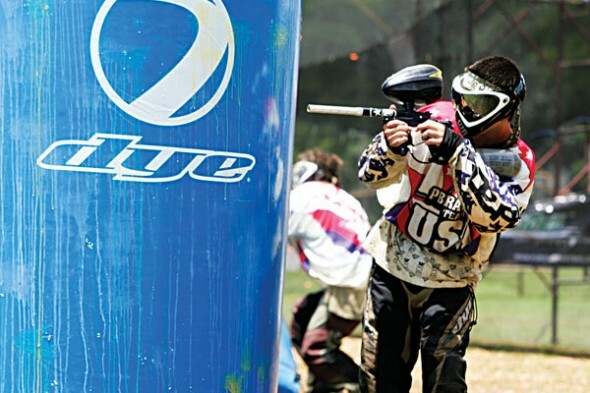 This includes back in his home state of Washington as well as in the Pro paintball ranks. That’s right, Ryan is now officially among the pro ranks as he shreds with professional paintball team Portland Uprising this season in the National Professional Paintball League, or NPPL for short. Ryan will be rockin’ the new NHD Clothing line which should be printed and shipped in the very near future! Feel free to check out his bio on our Team page along with video on our Youtube page of his snowboarding skills. This kid is absolutely going places so watch out, and be sure to check back for more news on NHD Designs and our sponsored team members as the weather gets more and more beautiful. P.s. A post with our design work for Ambush Paintball should be up shortly! We’ve hooked them up with a laser engraving design for their entire line of team paintball guns as well as jerseys. If you’d like to hire us for any designs along these lines or even any other project feel free to contact us via the page on this site or by emailing Nick@NickHammondDesign.com for a quote.